It is getting hotter and hotter. 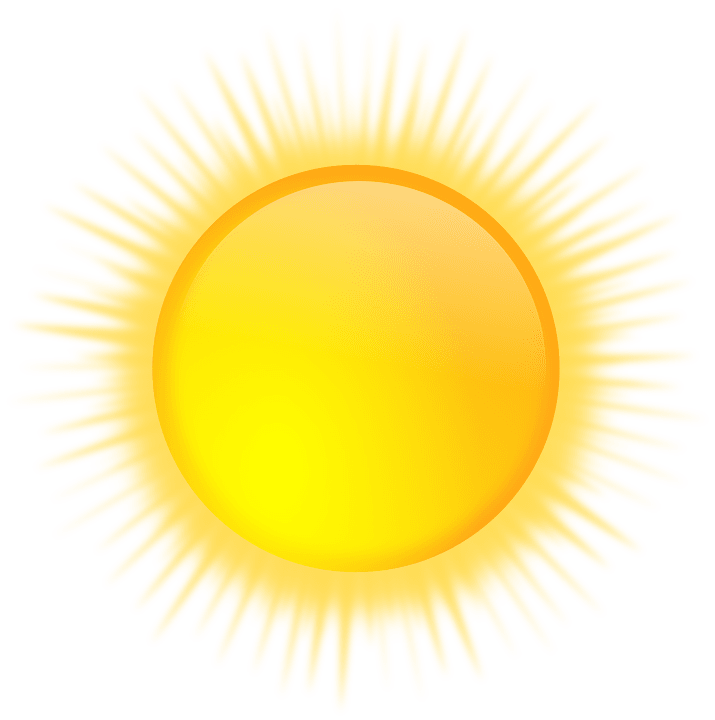 Today may be the hottest day (so far) of 2016. We want to help you keep others safe and prevent a tragedy. 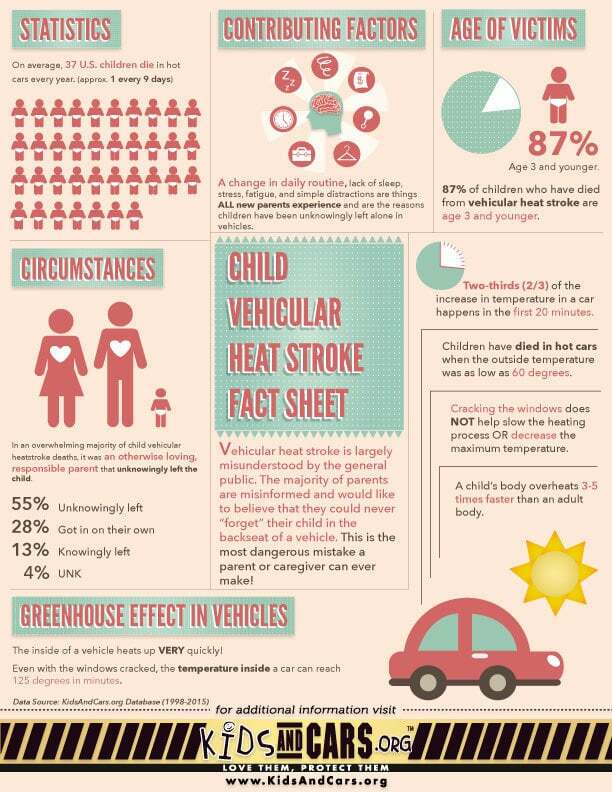 An average of 37 children per year and untold numbers of pets left in parked vehicles die from heat stroke (hyperthermia). Studies have shown that the temperature inside a parked vehicle can rapidly rise to a dangerous level for children, pets and even adults. Leaving the windows slightly open does not significantly decrease the heating rate. Be especially careful during busy times, schedule changes and periods of crisis or holidays. This is when many tragedies occur. Use drive-thru services when available (restaurants, banks, pharmacies, dry cleaners, etc.) and pay for gas at the pump. Let’s all work together to keep kids, disabled adults and pets safe.